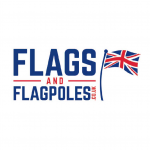 The leading supplier of banners, frames, printed flags, flagpoles, bunting and more. Midlands based. UK stock and in-house printing facilities for quick despatch.